Are you looking for inspiring landscape designs, gardening ideas, tips for greener lawn, finding suitable houseplants, or just seeking gardening advice from experts, follow these gardening blogs to find all you are looking for. Gardening blog by Matti and Megan from San Francisco offer a lot of interesting information and articles on succulents, bromeliads, carnivores and other unusual plants. 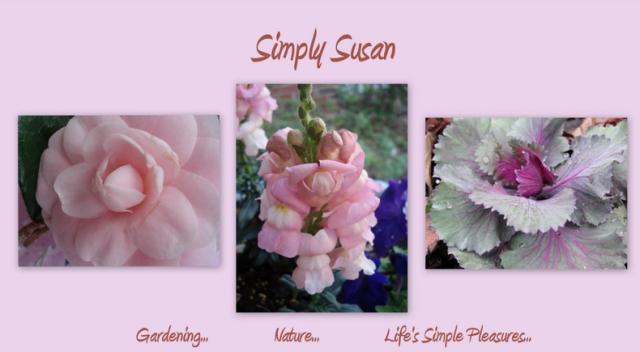 Central Texas Gardener showcases exquisite Central Texas gardens and teaches how to have your own beautiful garden. Walter Pall’s main blog about bonsai and his work with trees from day to day. Lots of good pictures of good trees and lots of valuable information about bonsai. 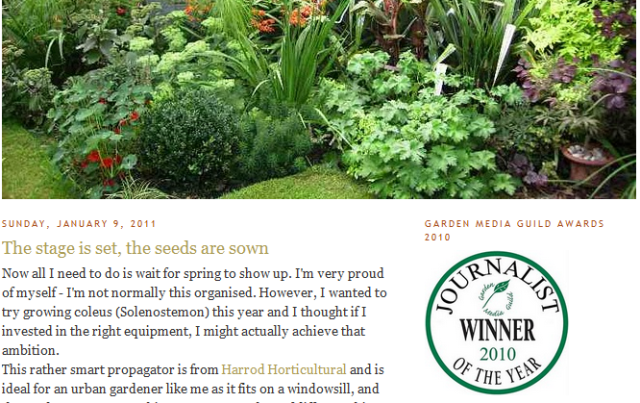 Winner of Garden Media Guild Award 2010 and Botanical Awards 2009, Victoria is a journalist and gardening enthusiast. Thanks for taking the time to put together this post. 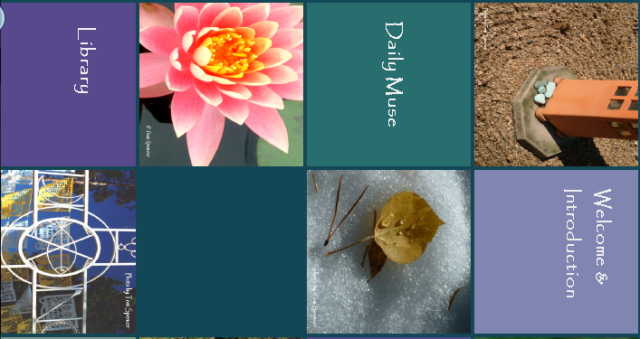 It’s always fun to find a new gardening blog to follow! Also check out Life on the Balcony blog (http://lifeonthebalcony.com/) by Fern Richardson. Excellent source of gardening tips and tricks for apartment and condo dwellers. Very few posts peak my interest or my comments, but this one was great! Aleem, thank you very much for the kind mention!